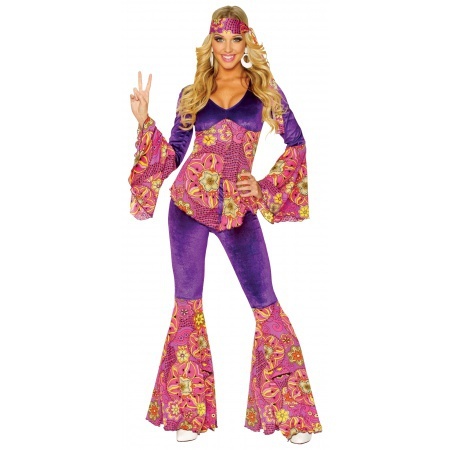 This hippie girl costume includes the top with flare sleeves, stretch bell bottom pants and a matching head sash. 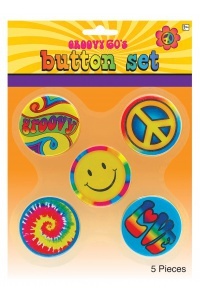 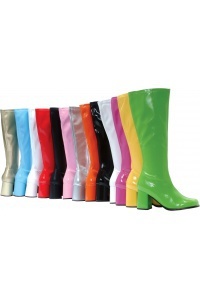 Our adult hippie girl costume comes in adult sizes Small, Large, Medium. 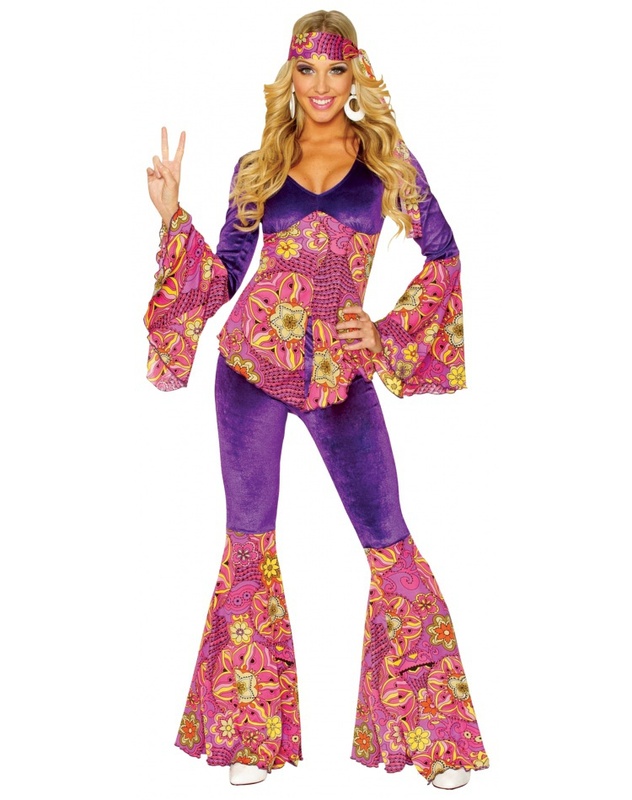 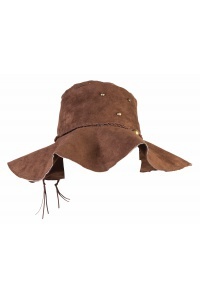 The jewelry is not included with this hippie costume for women.